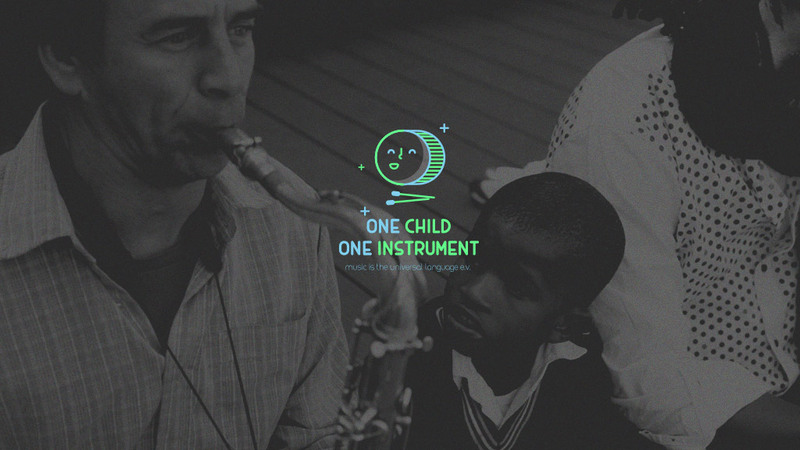 I created three differnent Logo concepts for the charity organisation 'One Child One Instrument'. 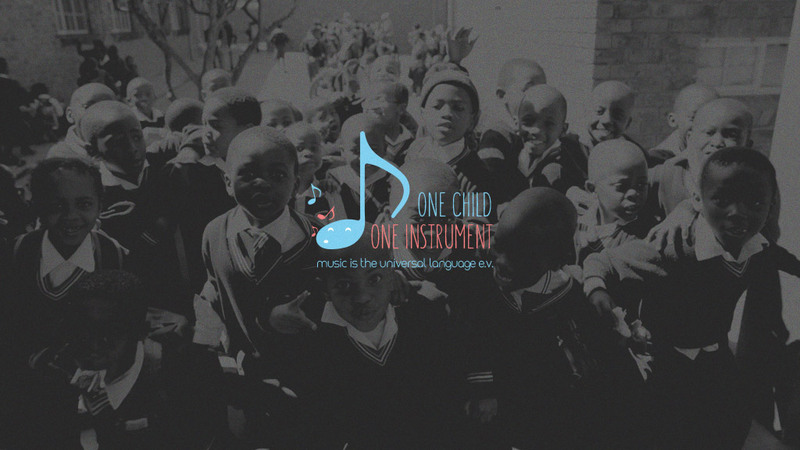 The purpose of the association is the musical promotion of children in developing countries for which the charitable organization collects instruments as well as for sale acquires, on the other hand they can produce in the countries by themselves. 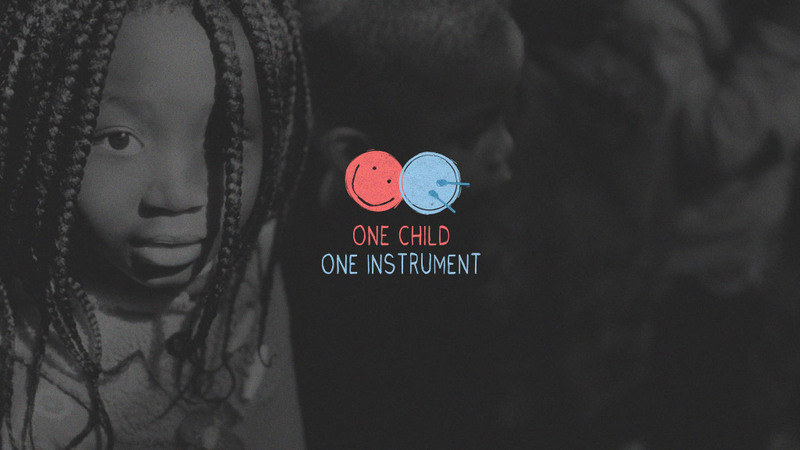 Please support them for this great idea.